Eat Sleep RIDE is a motorcycle community & magazine for motorbike riders. Discover, share motorcycle routes, photos, videos, gear, reviews and get help. He's got an app built, which seems similar to what I want to build, given the time. Competition validates the space, I guess. Sunday Morning Rides is the leading online resource for sharing motorcycle GPS ride maps and experiences. MotoWhere enables motorcyclists to discover the best places to ride. Be it offroad, twisty mountain passes, or long distance cruising, MotoWhere puts the best riding on the map - worldwide. TyreTotravel is the platform for searching, making and sharing routes. 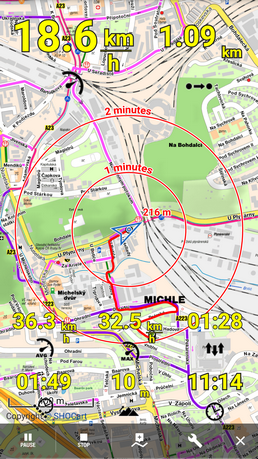 Tyre is the program that integrates Google Earth / Maps with TomTom or Garmin. 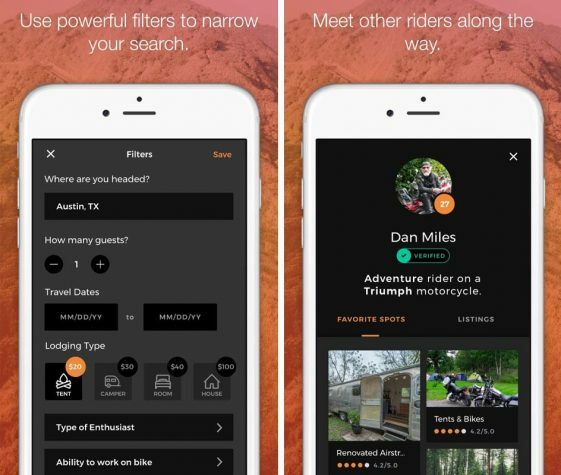 Netrider is connecting Australian motorcycle and motorbike riders. The original and premier Australian motorcycling community. Discussion Forum, News, Rides, Events, Business Links Directory, Blogs, Wiki, Articles, and more. This is the one that turned me on to the whole concept of a ride report. Started out very similar to MbMC. 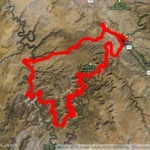 ADVTracks is a GPX sharing platform, making your route planning easier. Our website allow adventure riders to upload GPX tracks photos, videos and ride reports & share them. I think you should keep an eye on Rever. 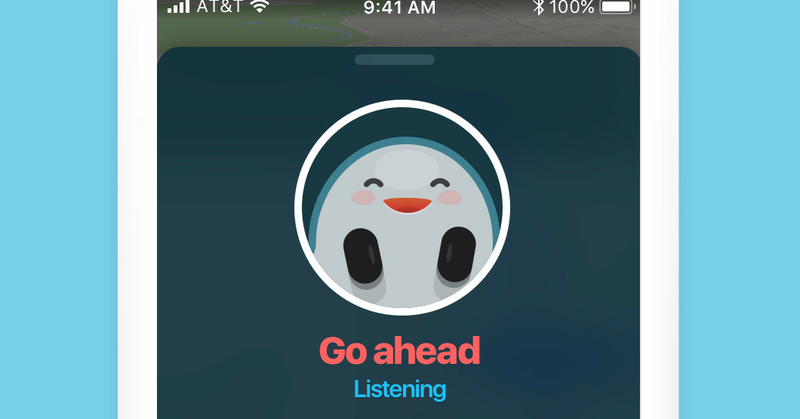 They seem like competitor in the mobile space, especially when it comes to route tracking, route planning, and route sharing, with some (limited) social media functionality. Ben Mendis Thanks for the tip! That sounds like the closest thing to what I've wanted to do yet. I'm going to have to take a closer look. Thanks for the link! Could it be that Google is looking to become one of your competitors? At least for mapping and navigation, it would be hard to compete with the ubiquity of Google Maps. But I'd say you're safe as far as social networking goes. Google is notoriously bad at getting the social networking part right. Anecdotally, it seems like there's been more news than usual coming out about changes/improvements to Google Maps. Yea, there's no direct competing with Google but there's plenty of space "between the floorboards" as they say where one can still find a niche. Google is focused on tools. They are notoriously bad at understanding social networking, and more over they are not about story telling. 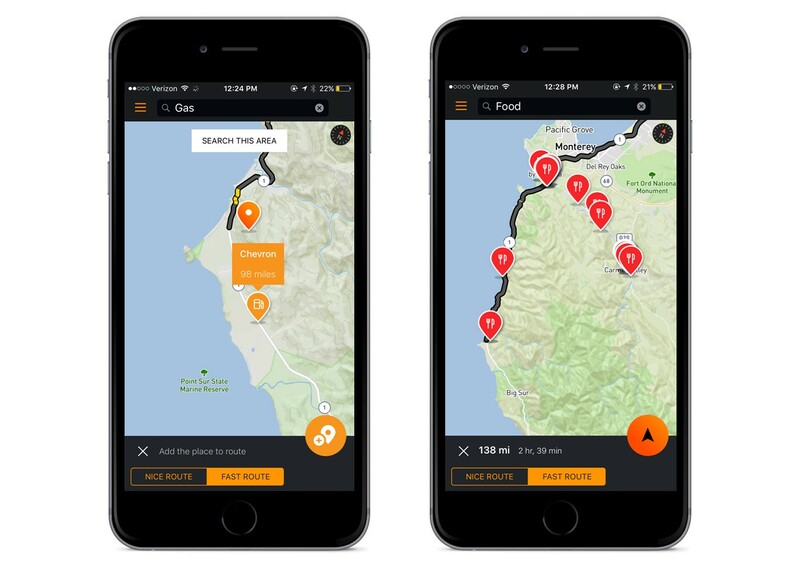 The popular navigation app now offers better routes and more accurate arrival times for motorcyclists. Ugh. Thanks for the pointer. I think I saw these guys at some of the motorcycle shows. Industry-leading and affordable fleet management technology. GPS Vehicle Tracking. Driver Safety. Fuel & Fleet Management. Call to schedule a demo today!